How far has technology come in Encinitas when it concerns health care for seniors and elder abuse prevention? According to a recent article in the BBC News, most American and other Western healthcare facilities have not yet begun using robotics to help provide superior patient care, but the everyday use of robotics might not be too far in the future. 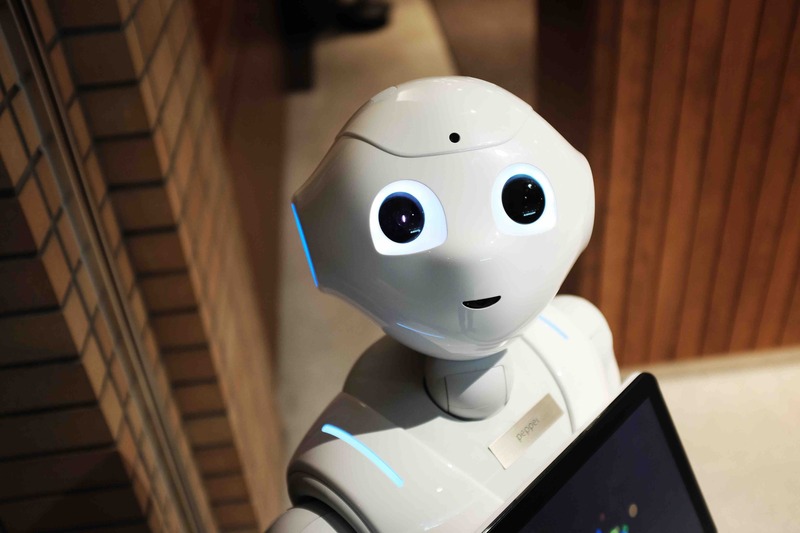 As the article explains, Singapore’s Nanyang Technological University has begun using an “intelligent” robot as its receptionist, and that robot could be a model for senior care in California, throughout the U.S., and across the world. What else should you know about the possibility of robotics in senior healthcare and the ways that “intelligent” nurses may be able to help detect and prevent nursing home abuse and neglect? At Singapore’s Nanyang Technological University, the “intelligent” receptionist is called Nadine. The BBC News notes that, “from a distance, nothing about her appearance seems unusual . . . . It’s only on closer inspection that doubts set in.” Indeed, “for a machine, her looks and behavior are remarkably natural.” But there is more significance to Nadine than the fact that she may look like a human worker. Perhaps more than humans, the scientists who created her suggest, Nadine and other “intelligent” workers like her have the ability to recognize certain human emotions and to draw conclusions about behavior. Why is this a good thing for senior populations? It is potentially beneficial for many different reasons. First, there are numerous seniors who simply need some kind of stimulating conversation to help prevent emotional difficulties. An “intelligent” nurse easily could provide this, researchers suggest, in addition to being able to recognize if the senior’s emotional state requires medical intervention. Moreover, for older adults living independently, robotic nurses could pay particular attention to a senior to ensure that they do not suffer a fall injury or another ailment, and if they do, the “intelligent” nurse could call 911 immediately. For the elderly dealing with the early symptoms of dementia, researchers believe robotics could be especially helpful. Perhaps more important than the work that “intelligent” nurses could do for seniors who live independently, however, is the way they could increase staffing numbers at nursing homes and assisted-living facilities in California and throughout the country. Currently, understaffing is a serious problem at nursing facilities, and it often results in injuries connected to nursing home neglect. If robotic nurses could add to the workforce, we could see a reduction in the rate of nursing home abuse and neglect injuries. According to Professor Nadia Thalmann, who has been developing Nadine for years at Nanyang Technological University, “intelligent” nurses are an ideal solution for senior care. As Thalmann highlights, “Nadine will automatically adapt to the person and situation she deals with, making her ideally suited to looking after the elderly.” In addition, the article underscores how a “robot can monitor a patient’s wellbeing, call for help in an emergency, chat, read stories, or play games.” Thalmann believes there is more research to be done to tailor Nadine to caring for seniors, but that could happen within the next decade. If you have questions about filing an elder abuse claim, an experienced Encinitas nursing home abuse attorney can speak with you. Contact the Walton Law Firm today.